De La Cruz premiered "Cherry Bomb" video! 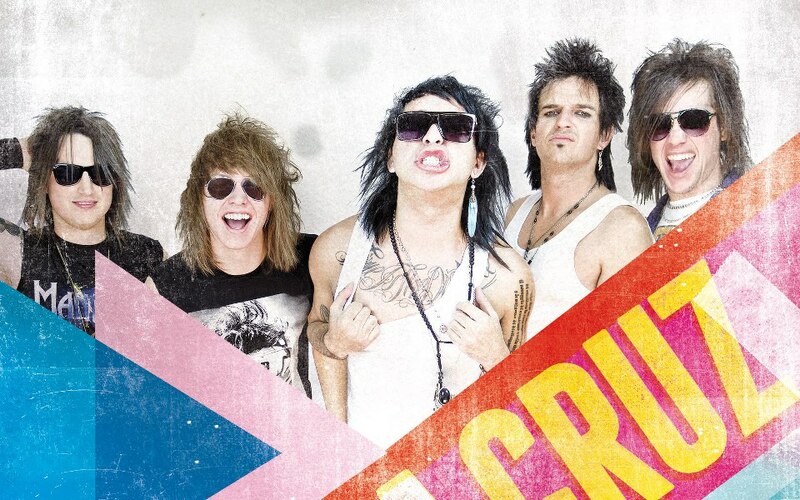 Today Australian rockers from De La Cruz premiered their new video for "Cherry Bomb" on YouTube. 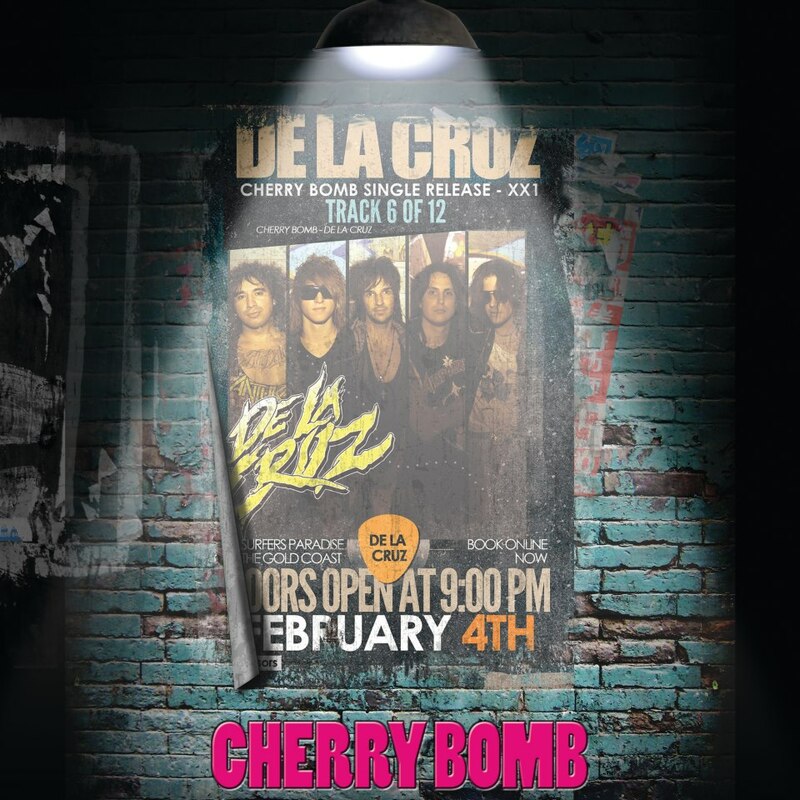 "Cherry Bomb" is the band's first single off their upcoming debut studio album "Street Level", which will see the light of day on March, 22 via Frontiers Records. Now you can buy fresh "Cherry Bomb" single is available on Amazon. More information on "Street Level" you will find here. De La Cruz music has been used in the Dexter series! De La Cruz Release Debut Video For "Lust Fame Money"